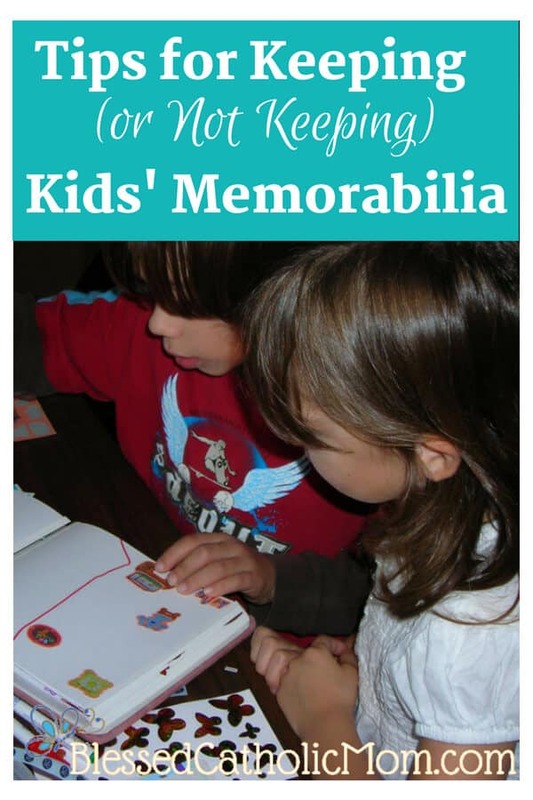 - Tips for Keeping (or Not Keeping) Kids' Memorabilia -Keep it somple. The older our kids get, the more stuff they seem to have. The dilemma is: What do I do with it? What is the solution? I think the solution depends on the family. Here are some strategies I use in dealing with memorabilia from our kids. When I use the term memorabilia I am referring to keepsakes from our children (toys, clothes, cards, etc.) and things they made (school projects, paintings, crafts, drawings, etc.). I do not keep everything. My husband may tell you differently, but I really do not keep everything. When you have a choice to keep or toss something your child used or made, it can be a difficult decision. 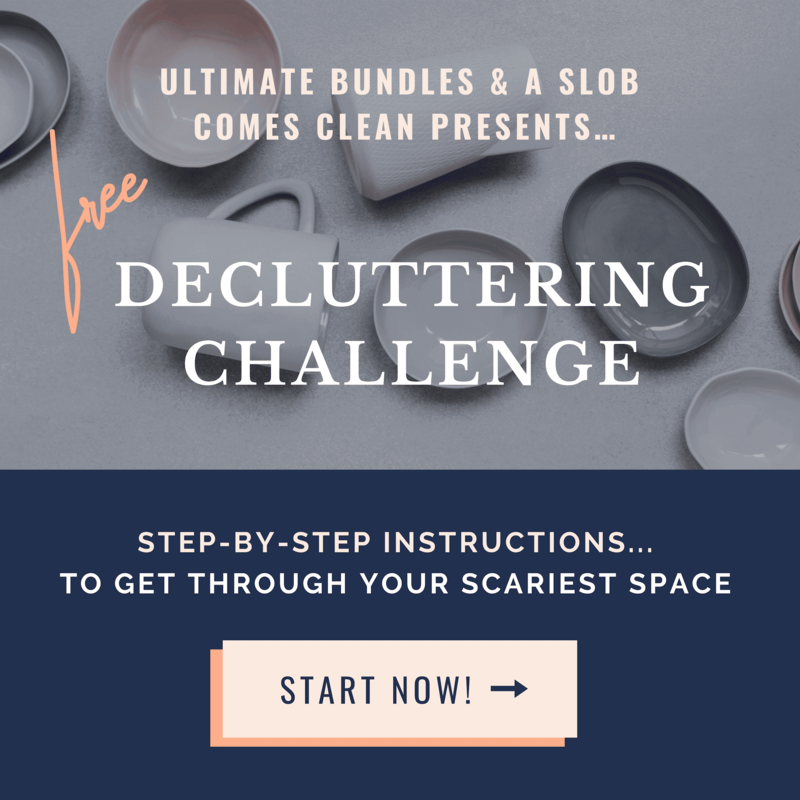 Sometimes I feel bad throwing something away, but then I wonder if my child will even remember it or want it when he or she is ready to move out of our house! If it is important, meaningful, or significant, I’ll keep it. If not, out it goes. Some items I like, but don’t want to keep. They may be large items or ones that were nice, but they are no longer important enough to keep. If it is something I want to remember but not keep, I take a picture of it and then toss the item or give it away. The next step after you decide what you will keep is to figure out where to keep it. I have friends who bought one plastic container (not too big!) per child. Whatever they want to keep goes in the container. As their kids get older, there may be less and less room in the container. 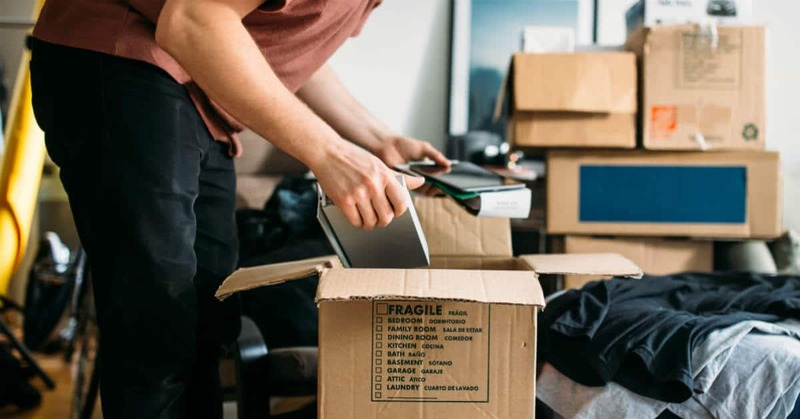 If it starts to get full, it is time to pare things down and get rid of more items rather than go an buy another container. Their objective is to keep important things, not everything. I have a modest size box for each of my kids for items that were significant in their first year and after. I have kept a favorite outfit and toy for each of them, baptismal gifts that were breakable, and cards. For storing pictures our kids have made, we have a file folder for each child. I go through these now and again an toss some of them so we don’t outgrow the folders. It is fun to pull out the boxes and folders now and again with our kids and look through what is there. Our kids ask questions and we tell them the stories of their lives that they are too young to remember. It is fun to hear our older kids telling our younger kids stories, too, about when they were babies. 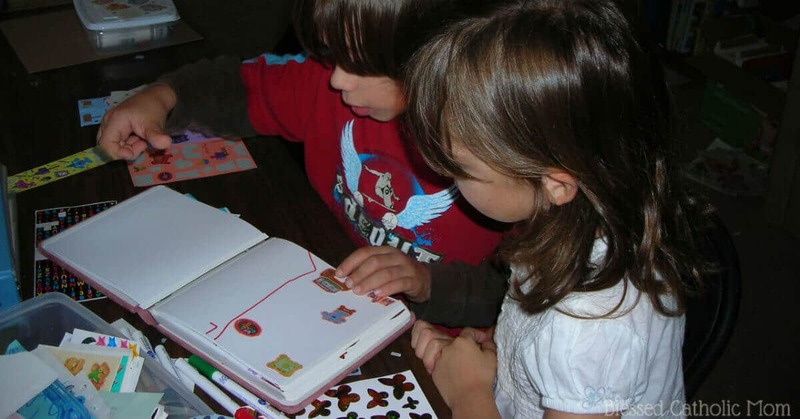 Storing memorabilia from our kids does not need to be a daunting task. Keep it simple. Keep only what is most important to you and to them. As you go through the items now and again, have fun reliving the days when they were younger and the projects and drawings they made. It is fun for us as parents to reminisce and fun for our kids to hear what we remember. It is important for our kids to know how important they are to us.